Please also submit written testimony by Monday at noon to srules.exhibits@oregonlegislature.gov. Please make it clear that you support NPV, but not as a ballot referral. Suggested wording: "I support National Popular Vote and HB2927, which senators have been denied the right to vote on since 2009. I do not support referral." Read about NPV here. 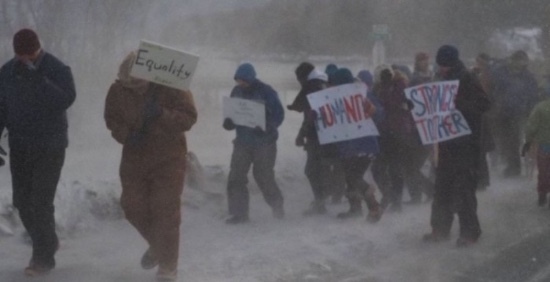 I love the January 2018 photo of the women's march in Haines Alaska - for me it embodies our determination to make the US a place we can be proud of again. 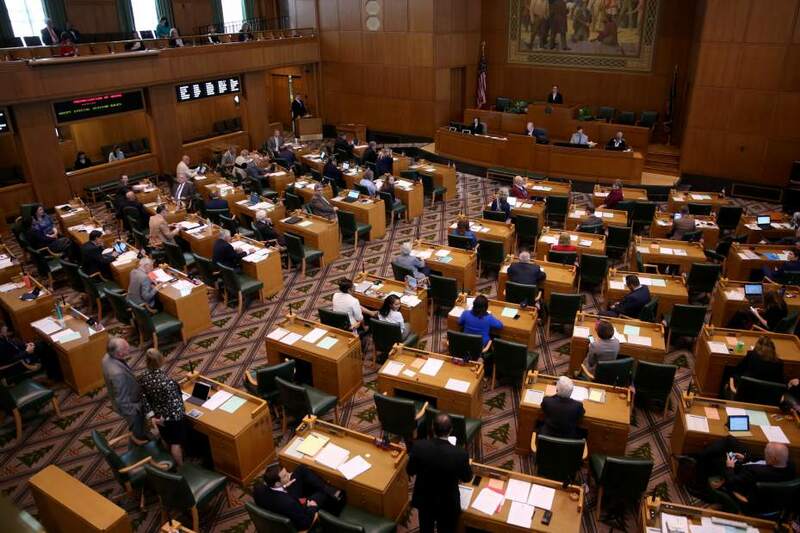 Last week your efforts paid off in the passing of Measure 101 for health care funding. One thing at a time. We will continue to work for our goals: health care for all, good education for all, welcome to immigrants (as most all of our families were immigrants at some time), safety from gun violence, care for the earth and our air, voting rights and electing candidates who share our values, safety nets for our vulnerable citizens, or whatever is your progressive passion. www.indivisible.org This week's Americans of Conscience Action Checklist is here. • Tell Your Members of Congress to stand up for our country and protect the Mueller investigation. Updated information and resources from Indivisible are here. 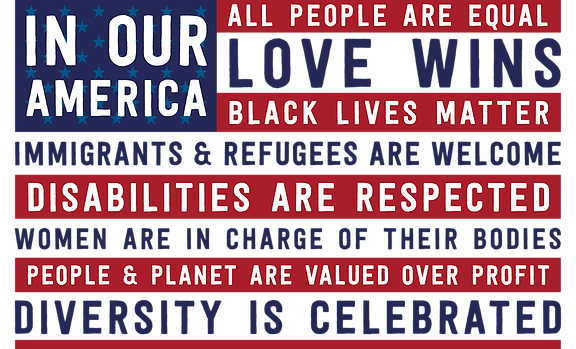 • Demand a humane immigration policy: Check out Indivisible's Immigrant Ally toolkit. Despite widespread national and Congressional bipartisan support for the Dreamers, some GOP members of Congress and the President are using immigrants to score political points. They need to develop a reasonable immigration policy, including a path to citizenship for DACA recipients. Language affects immigration policy almost as much as politics. for the Children's Health Insurance Program, aid to post-hurricane Puerto Rico (an unincorporated territory of the US), Secure Elections Act (S.2261), the Consumer Financial Protection Bureau, DREAMers, National Parks, the NIH, Medicaid, and Medicare. • Beware of #TrumpThreatLevel. Indivisible monitors Trump's war-mongering, avoidance of sanctions for Russian interference in the 2016 election, and the increasing lack of expert, experienced national security professionals. Read more here. They won't know what you want if you don't tell them. "Don't wait around for elections. Move and move now." -- Senator Ron Wyden, at hisTown Hall, February 3, 2018, Astoria High School. 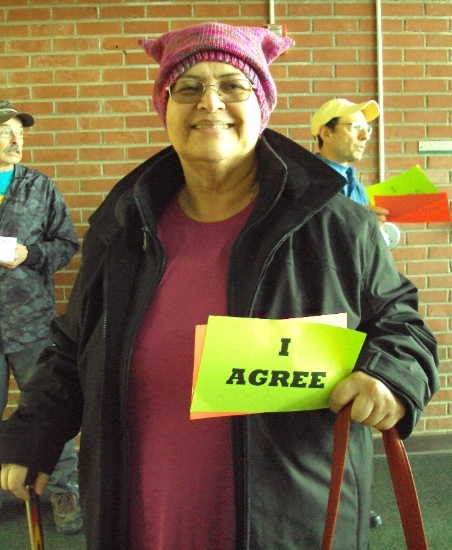 Tuesday, February 6 - Oppose Bigotry Team meeting, 6 pm, Astoria; contact catladyjoan@gmail.com for directions. Wednesday, February 7 - INCO Book Club, 6:30 pm, Astoria. For directions, contact cebeady@outlook.com. This month's book is American Nations: A History Of the Eleven Rival Regional Cultures Of North America, by Colin Woodard, Penguin Books, 2012. Thursday, February 8 - Cannon Beach/Manzanita (Upper North Coast) Community Group meeting, Contact incoregon@gmail.com for location and time. Almost every Friday - INCO Southwest Washington postcard party; email gwenbrake@gmail.com for date, time and place. Monday, February 12, SIGN-MAKING FUN for the V-Day Rally, 1:30 - 3:30, Carolyn Eady's partly-heated garage, Astoria; contact her at cebeady@outlok.com for directions or more details. We'll have some poster board and markers; you're welcome to bring your own. Tuesday, February 13 - Astoria Community Group monthly meeting, 6 pm. Contact incoregon@gmail.com for location. Wednesday, February 14 - V-DAY RALLY, End Violence Against Women and Girls, 11:30 am -1 pm, 8th and Commercial, Astoria. Bring your signs. Saturday, February 17 - Warrenton INCO Community Group meeting, 11 a.m., Dooger's Restaurant, Highway 101. Democracy live and in person! Meet with legislators in Salem to make the case for the Clean Energy Jobs bill, which is three years along in development. Lobby Day brings hundreds of people to the capitol - a great way to meet other progressives and lobby for your issues. Details about gathering in Salem are here. INCO Indivisible Eric Halperin is offering rides to anyone going. Call or text 503-812-2200 or email ehod1@yahoo.com. If people register online, it appears the main organizers are also trying to facilitate carpooling. We'll have some poster board and markers, and you can bring your own. For more information or directions to her house, contact her at cebeady@outlok.com. Who to vote for in the May 15 primary election? INCO wants to provide helpful information to you and other voters for May's primary election. INCO will prepare and distribute a "scorecard" with candidates' responses to yes/no questions INCO asks them about policy and values. INCO will contact every candidate for the 3 Clatsop County Commissioner positions and for one state senator and one state representative. 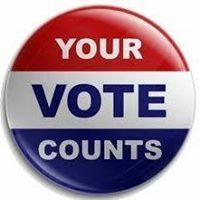 Additional comments from candidates will be posted on our Vote the Future website. We'd love to have your suggested yes/no questions. INCO leadership will choose 4-6 questions from all questions submitted that address key issues for the scorecard. 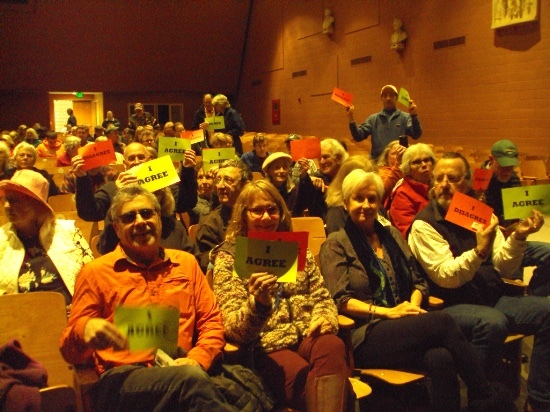 Examples of such questions might be “Do you support the Clean Energy Jobs Act?” and “Do you favor offshore drilling in Oregon?” The most helpful questions will focus on issues that county commissioners and/or state legislators work on. Please send your questions to incoregon@gmail.com. Deadline for questions in February 18. It's getting to be great yard sign weather again! 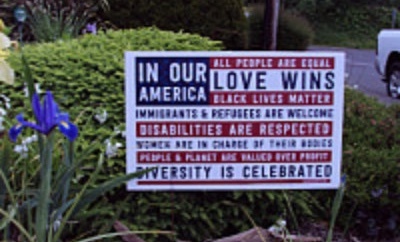 If you want your own In Our America yard sign and stakes, contact incoregon@gmail.com. Our yard signs, buttons, t-shirts, and other items are also available at Fort George's Ales & Ideas the first Thursday of each month at the Lovell Showroom in Astoria, 6:30 -8 pm. Running for office? 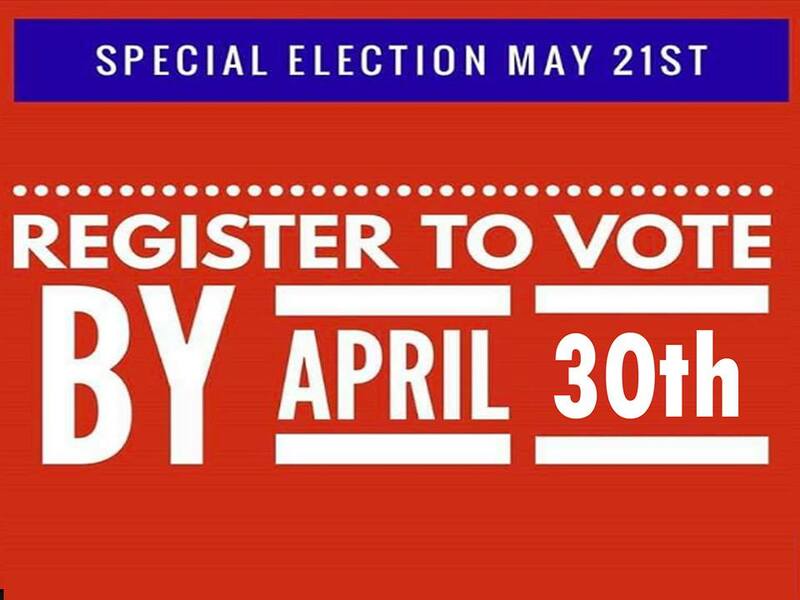 Your filing deadline for the May 15 primary election is March 6. Open positions are listed here. "The ideals enshrined in the Declaration of Independence and implemented through the careful structures and capacious phrases of the Constitution do not merely compel our respect. In the Trump era, they require our passionate defense." Get involved with your INCO Community Group today in Manzanita-Cannon Beach, Seaside, Warrenton, Astoria, Washington Peninsula. INCO's Events Team, Oppose Bigotry Team, Vote the Future Team, and Book Club are INCO-wide. All INCO Indivisibles are invited to participate. For more information, contact incoregon@gmail.com. 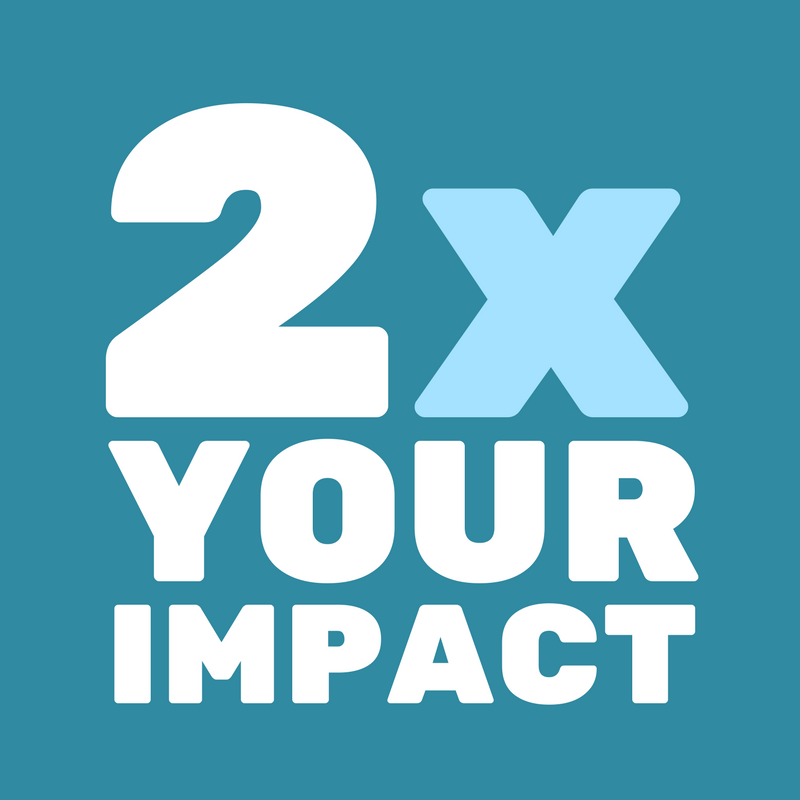 INCO is supported entirely by your donations. Donate here. 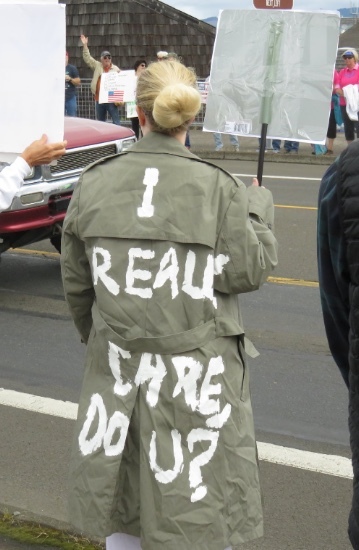 Copyright © 2018 INDIVISIBLE North Coast Oregon, All rights reserved. You are receiving this email because you opted in at our website or signed up at a community group meeting.